Everybody wants to look best in their favorite dresses,outfits. But many people feel disappointed in their outfit just because their stomach is bulging out of it. Belly fat is most common cause we individual restrict ourselves from wearing our favorites. 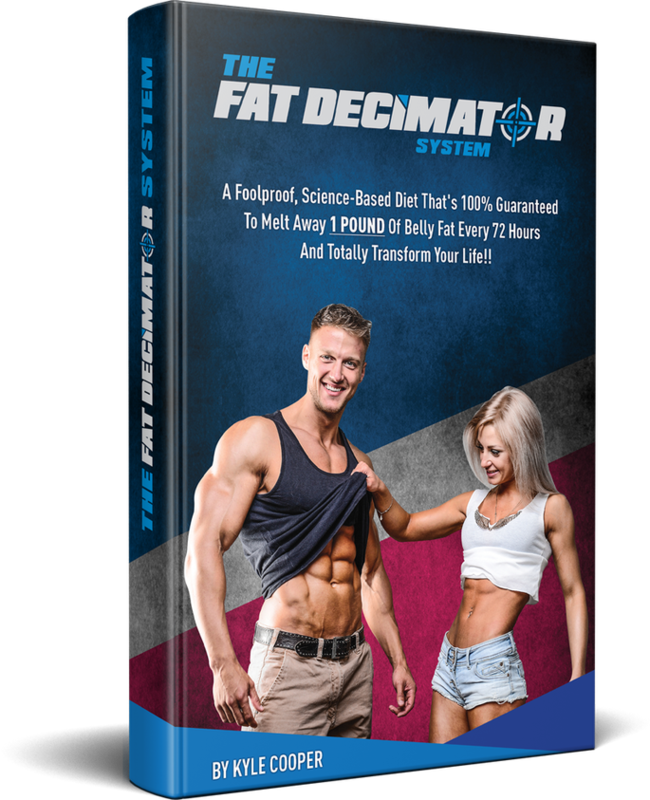 The worries are worth it, but lets discuss some tips to lose belly fat naturally at home. 1. Coconut oil: Researchers have shown that coconut oil helps to boost your metabolism as it contains effective fatty acids. This oil is a powerful thermogenic that increases your energy consumption and helps you to burn body fat. 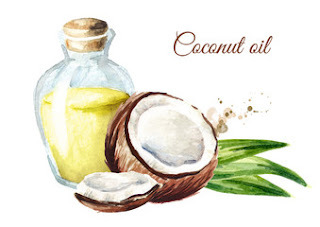 So, the fact is coconut oil maintains your appetite & prevents you gobbling excess calories, reducing fat storage. But,always remember to use pure, non refines, virgin coconut oil. Use: Try replacing your regular cooking oil with coconut oil,add in tea,coffee, soft drinks. Add 2-3 tablespoons in your regular diet meal. 2. Ginger: A cause for belly is increase in cortisol level. Consuming any form of ginger helps you to control your cortisol level and maintain visceral fat accumulation. It also improves digestion, prevents inflammation and fight against fat cells of your belly area. Being thermogenic it reduces appetite and let you feel full for longer time. 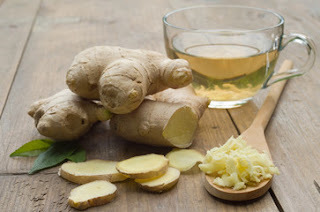 Use: use fresh ginger root with cup of warm water (for ginger oil). Consume ginger tea (ginger+boiled water) a preferable solution. Take ginger, water, raw honey and lemon juice to make tea an effective home remedy against belly fat. 3.Fish oil: Recent studies have been conducted that proves that fish oil has health related benefits and also helps to burn fat fast.Fish oil increases metabolism & maintains body weight by converting glucose into energy & regulating insulin. 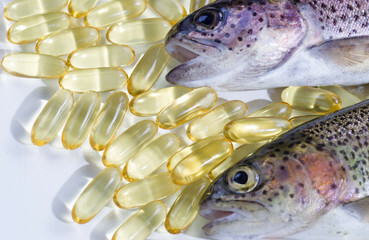 Like coconut oil and ginger, fish oil also controls your appetite & maintains calories intake. Use: use fish oil around 1 tablespoon in your regular diet. Direct fish can also be eaten as an alternative, to reduce fat around your waistline. 4. Lemon water: An ancient believed remedy for weight loss. Drinking warm lemon water, the first in early morning with empty stomach cleanses internal waste, remove toxins, boosts metabolism, improves digestion resulting in body fat burn. As lemon water contains low calories, recommended to take in place of drinks with high calories, to reduce appetite and cut extra calories. 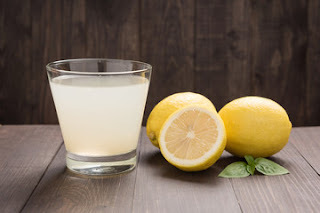 Use:Take half lemon juice in cup of lukewarm water early in the morning with empty stomach. Replace other beverages (juice, beverages, soft drinks) with glass of lemon water. 5. 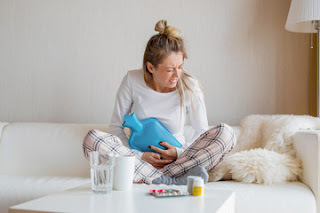 Proper sleep:Trying to keep your tummy flat, tried everything - dieting - workout - quit junk - other supplements; but still not satisfied.Just check out your sleeping schedule because lack of sleep also plays a wide role in increasing belly fat. Sleep deprived affects the functioning of fat cells & hunger cells (ghrelin & leptin). In this situation body activates ghrelin more compared to leptin increasing hunger and appetite. Recommend: Take time from your busy schedule for proper body rest and relax. 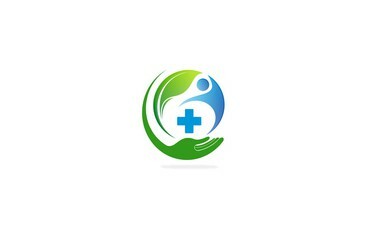 Complete your 7-8 hours sleep for proper functioning and relaxed body. Thank you everyone for viewing my post,hope this helped you to know tips to lose belly fat nturally at home. Thanks for Sharing this Information with us, I suggest Everybody to check Weight Loss. here are many benefits to using it.